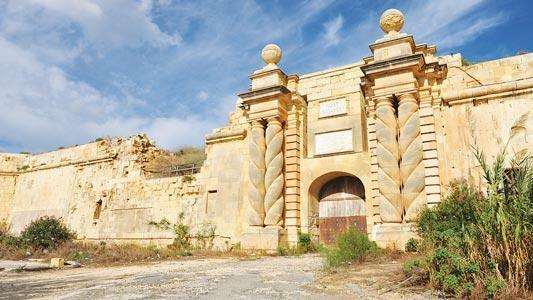 Alternattiva has called on the governemnt to consider Fort Ricasoli as the site for the American University of Malta instead of virgin land near Marsascala. "The American University idea is a good one. Having it sited on virgin land is instead an extremely bad idea and will continue to contribute to the destruction of public natural open spaces," the party said. "So called "abandoned land", is just an excuse, this open land can be taken care of and restored to its natural beauty. In addition the site proposed by Government will create serious traffic problems for both Zabbar and Marsascala. "Fort Ricasoli in Kalkara covers 70,000 square metres. It is crying out to be restored and put to a good use. Siting the American University at Fort Ricasoli with create synergy with Smart city just a stone’s throw away. The Smart City project would undoubtedly be in a position to cater for any shortfall in area for the future expansion of the American University," Ad said.